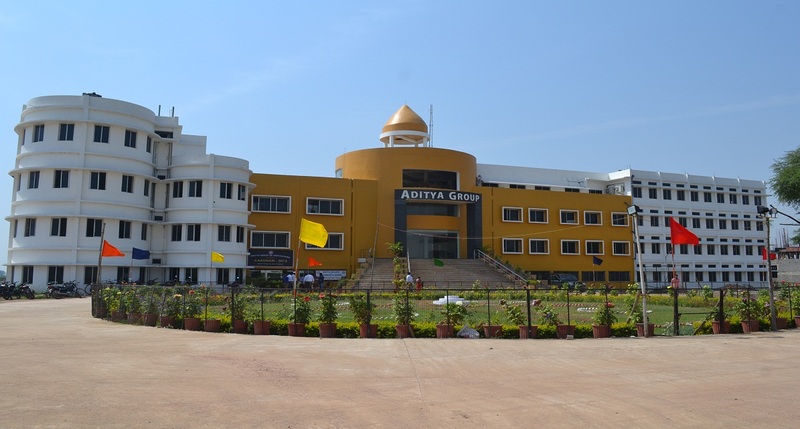 Aditya College of Technology And Science is located in Satna. The education institution was established in the year 2008. The College was affiliated to Maharishi Dayanand University, Rohtak. It is approved by AICTE (All India Council for Technical Education). Aditya College of Technology And Science offers various courses like B.E/B.Tech. The college has a well developed infrastructure and facilities like computer lab, Auditorium, Sports and more. The college has well trained and experienced faculty members. Aditya College of Technology And Science address, contact number is provided in contact details. Candidate should be completed Bachelors Degree (10+2+4) system or an equivalent qualification with a minimum aggregate of 60%. A Relaxation of 5% aggregate is there for SC/ST candidates. Candidate required to pass 10th.Admissions are done based on merit. Addm: Admissions are done based on merit. Candidate must qualify TS POLYLCET Diploma Entrance Exam Test.